may be the answer. 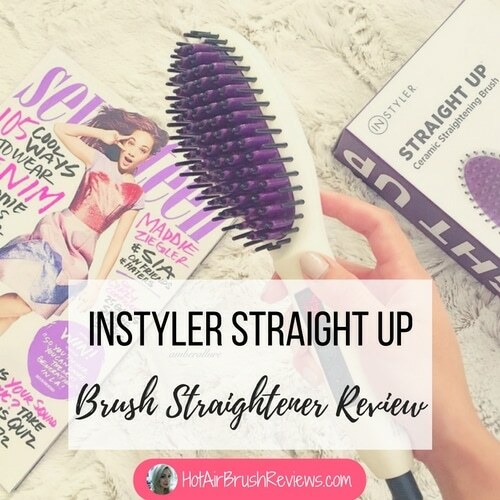 This styler comes with two interchangeable brushes as well as three heat and three speed settings. What Do Customers Say About the Revlon Tourmaline Ionic Dryer? • Works on all types of hair. 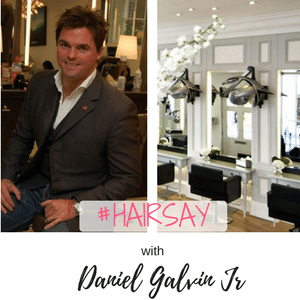 Other stylers offer two heat settings only. The Revlon Tourmaline Ionic Dryer offers three heat settings. 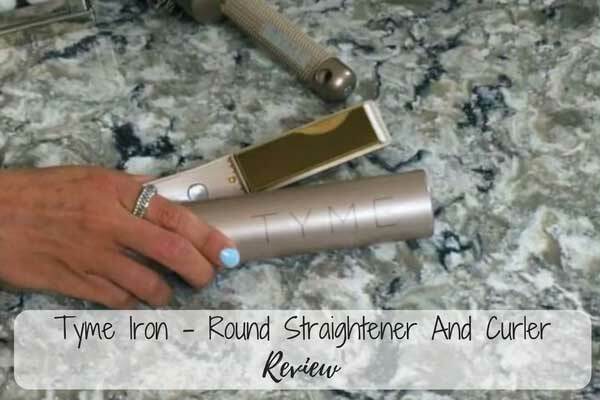 If you have a thick hair, this hot air styler may work better for you as it offers a third, higher heat level. There’s a cold setting, which you can use to set the hairstyle in place. • Slender handle. It is easy to hold and control. 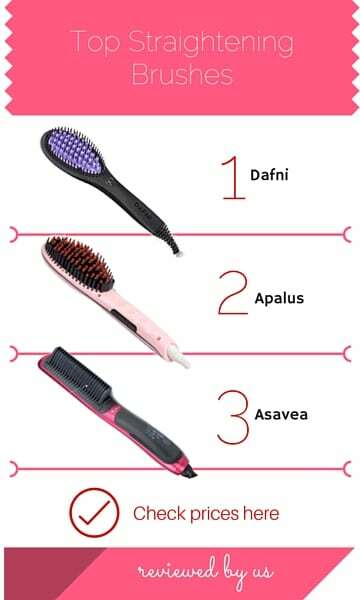 • Frizz-free results. The dryer uses ionic technology to blow-dry your hair without any frizz. • Interchangeable thermal barrels. 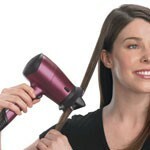 The hot air styler comes with two interchangeable styling attachments. 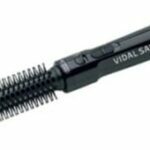 You can use the 1-inch barrel to create large curls, and the 1 ½-inch barrel to create extra large curls. • Airflow concentrator attachment. 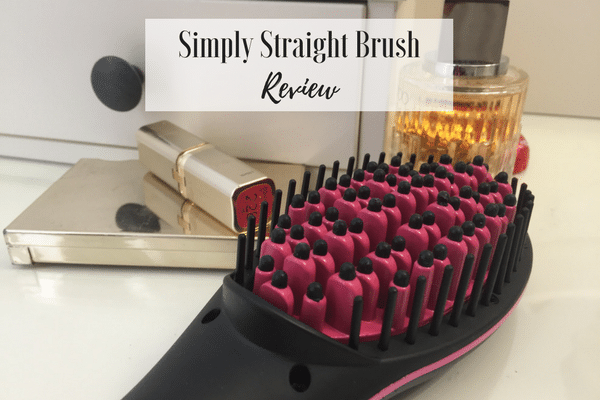 This works like a blow dryer, and you can use this to dry your hair and create volume. , for instance, comes with two heat and speed settings only and one barrel size, so your styling options are much more limited. 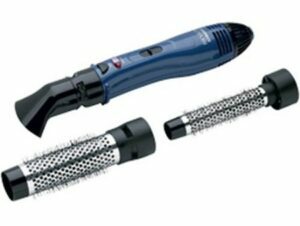 , which comes with a single barrel brush and uses 500 watts only. Based on my research, the Revlon Tourmaline Ionic Dryer can benefit from improvements/added features. For instance, it doesn’t have a safety feature that automatically turns off the styler when it gets too hot. As a result, the users find the tool overheating too often. They have to manually turn it off then wait for it to cool down before using it again. This can be very inconvenient and frustrating experience for the user. 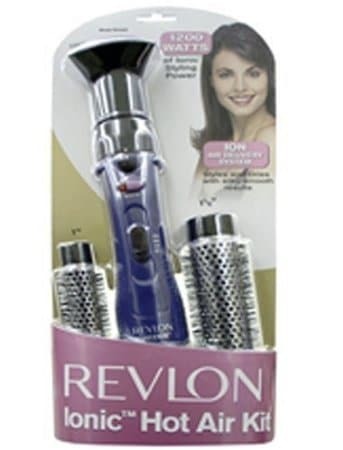 The Revlon Tourmaline Ionic Dryer is on the higher end of the pricing scale. Regular price is more than $30. However, Amazon currently offers a discount compared to the list price, click here to see more. On Amazon, the Revlon Tourmaline Ionic Dryer has earned an average score of 3.2 stars based on 142 reviews at the time of this writing. 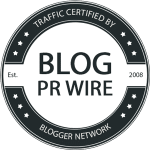 There are plenty of people who say the product works great, but there are also who say that it underperforms. Those who gave it 4 or 5 star say the product helps them tame their hair and make it soft, vibrant, and shiny. The biggest complaint of those who gave it 1 or 2 stars complained is that the product tends to overheat quickly.